Today’s guest on my blog is science fiction author Kate Rauner. In this article she tells us about her fascination for the exploration of the Red Planet, which is the setting of her “Colony of Mars” series. Mars is in the news these days. We’re learning so much from NASA and the European Union, and other countries are joining with their own missions. India, Japan... Mars will be a multi-cultural planet. But what fascinates me is the number of private organizations joining the race, and the people ready to take a one-way trip. Obsession with Mars isn’t new. The Mars Society is celebrating its 20th anniversary this year. 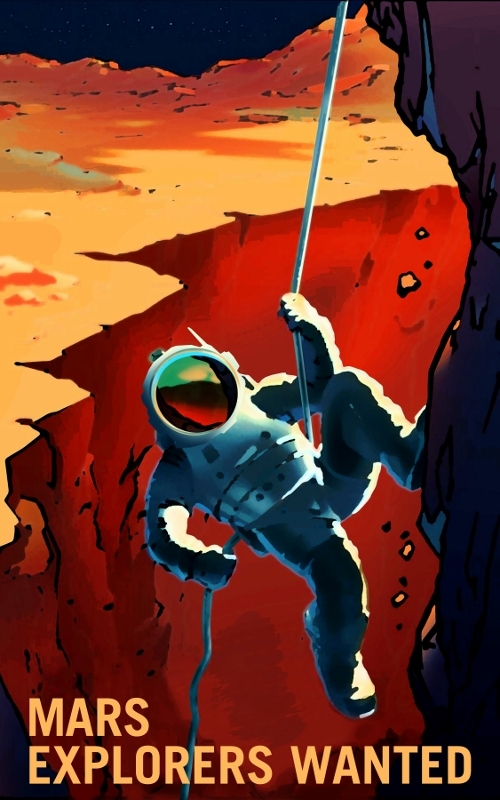 They run simulations of living and working on Mars and you can apply to join a mission. Some recent entries into the Mars race have a lot of money. Elon Musk is a good example, a billionaire who wants to live and die on Mars. His SpaceX might make it. Then there’s Mars One, a non-profit that seems more aspirational than able, but thousands of everyday people from all over the world applied to take one-way journeys. Colonizing Mars will be very difficult. There’s a lot to think about. Here’s a problem that never dawned on me: MIT students calculated that, to raise enough food in Martian greenhouses to feed the settlers, gardens would produce dangerously high oxygen levels. There are a lot of ways Mars can kill you. Cold and a near-vacuum atmosphere make the surface immediately deadly. 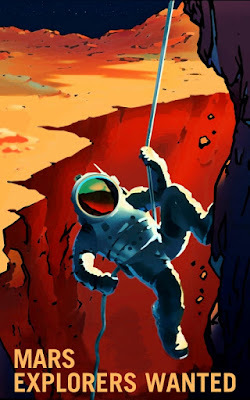 Cosmic and solar radiation require anyone who wants a long life to shield their habitat under meters of regolith - that’s Martian soil, but with no detectable life, calling it soil seems optimistic. Imagine if traveling millions of kilometers means you hunker in a burrow, living as a subsistence farmer, and only venturing onto the surface by remote control robot. Technology can protect settlers from everything except the low gravity (which will damage your metabolism and immune system as well as your bones and muscles, but let’s move on) but the biggest challenge is human nature. Could you live confined in tight quarters with a few other people? For the rest of your life? Results from an experiment at Biosphere 2 make that a dismal prospect, and NASA won’t release all the findings from their confinement studies. Hmm. Personally, I’m not brave enough to move to Mars. I like my favorite coffee shop too much. That and grocery stores, electricity delivered to my house, and space. Lots and lots of space to roam around under blue skies in warm sunshine. But creating a first foothold is an intriguing project. I explore the challenges and the delights in a science fiction book about the first twelve settlers. I send diverse settlers, civilians from different cultures and different backgrounds. These are real people, as real as I can imagine them, struggling on the real Mars. I had to give them technologies we don’t have ready-to-go today, but a story about colonizing Mars might be too short otherwise. My sci-fi colony has an Artificial Intelligence, and construction robots to harvest air and build habitat space from the Martian regolith. An extensive satellite system monitors space weather, provides communications, and beams power down to the surface. I truly wish we had a power system like this for Earth today. My settlers encounter real problems and danger follows them from Earth. 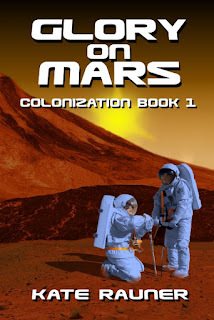 Mars is a deadly planet and no matter how earthlings plan, unanticipated hazards may doom the colony. They have different reasons to risk the journey. Emma Winters, a young roboticist, wants to explore in walkabout suits she designed. Her friends want to spread life to the barren planet, study its geology, and climb its vast mountains. A couple Brits just want to play with the robots, the best erector set ever, and a Kiwi wants to pilot ships in orbit. There’s also an orange tabby cat that doesn’t care if he’s on Mars. He’d be a cat anywhere. But survival takes priority over dreams, because something is terribly wrong in the colony. A strange illness threatens these pioneers, tragic deaths may be no accident, and experts on Earth can’t protect them. With no way back to Earth, they must save themselves or Emma may be one of the last humans on Mars. Because, even in the real-world, the gruesome death of early settlers is bound to spoil our taste for Mars. KATE RAUNER writes science fiction novels and science-inspired poetry, and serves as a volunteer firefighter. 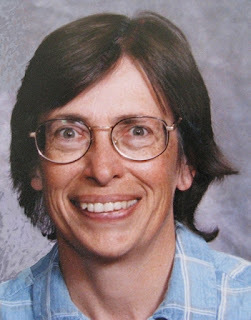 She’s a retired environmental engineer and worked in America’s nuclear weapons complex, so she’s also a Cold War Warrior. Honestly, as designated by the USA Congress. 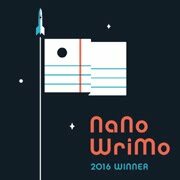 A friend tricked her into writing, first by involving her in his own book, then asking her to post on his blog, and finally encouraging her to join NaNoWriMo, the National Novel Writing Month. Kate says her first story was “not-terrible” so she kept writing. View Kate’s videos on You Tube. Visit her blog. Find her books at Amazon and other stores. Special deal: a Box Set of all five books, value priced, at Amazon and other stores!